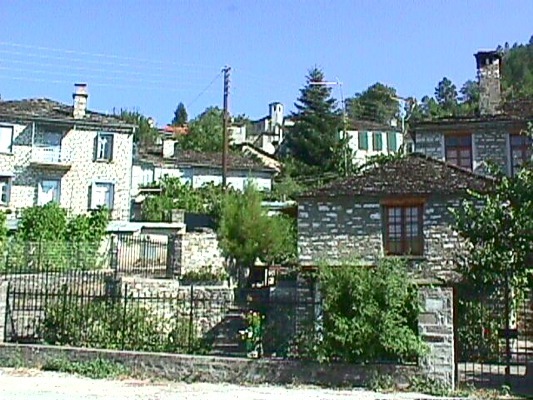 The village of Kipoi in Zagori is a famous residence from the 1431. 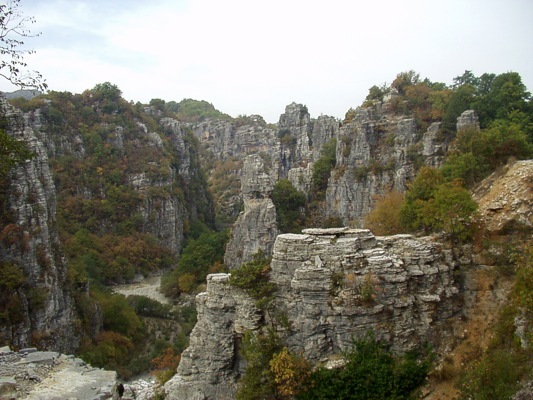 It is about the former capotal city of Zagori with significant buildings and bridges. The village is located at a distance of 38 km. from Ioannina, the capital city of the prefecture and is built at an altitude of 800 metres. It worths visiting it.